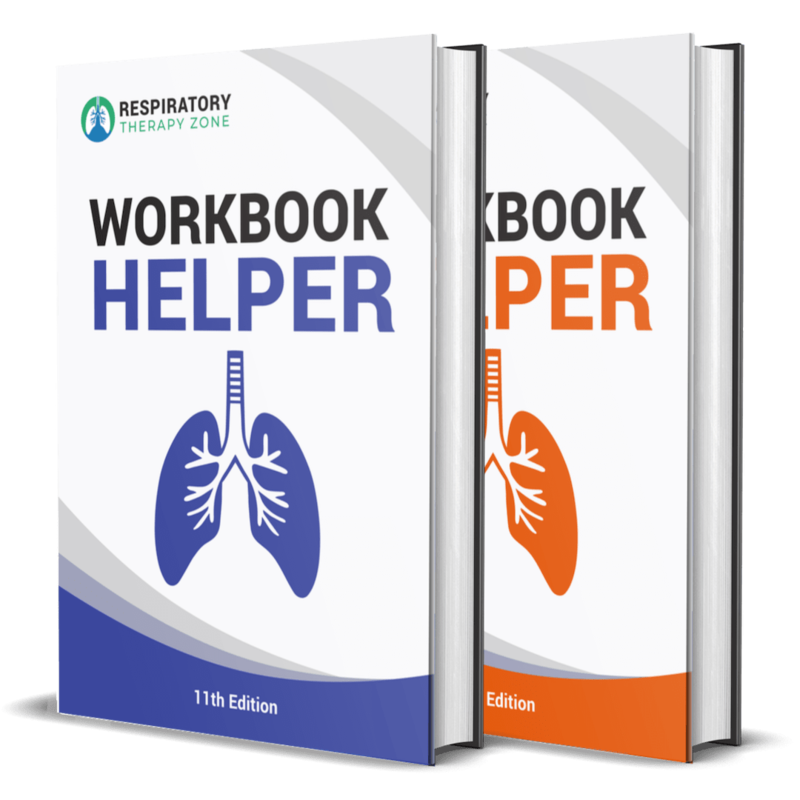 These are the absolute best tools and resources for Respiratory Therapists and Students. Respiratory Therapists often ask me what tools I use to get things done on the job. And students often ask me what they need in order to be successful in Respiratory Therapy School. So to help, I’ve created this page as a handy reference. Below, I’ve listed out all of the most amazing tools and guides that I use. I think you’ll find them helpful as well. Some of the links on this list are affiliate links. As a result, by using them, we will earn a small commission but it’s at no extra cost to you. We greatly appreciate your support! If you’re looking for a new stethoscope, this is by far our favorite choice. For the price, you can’t beat it. This is the stethoscope I always recommend to Respiratory Therapists and students. This is our favorite pulse oximeter. It’s made of sturdy, high-quality materials and the technology always brings accurate readings. You can’t go wrong with this pulse oximeter. As a Respiratory Therapy Student, it’s always good to have a clipboard to keep everything organized during clinical rotations. 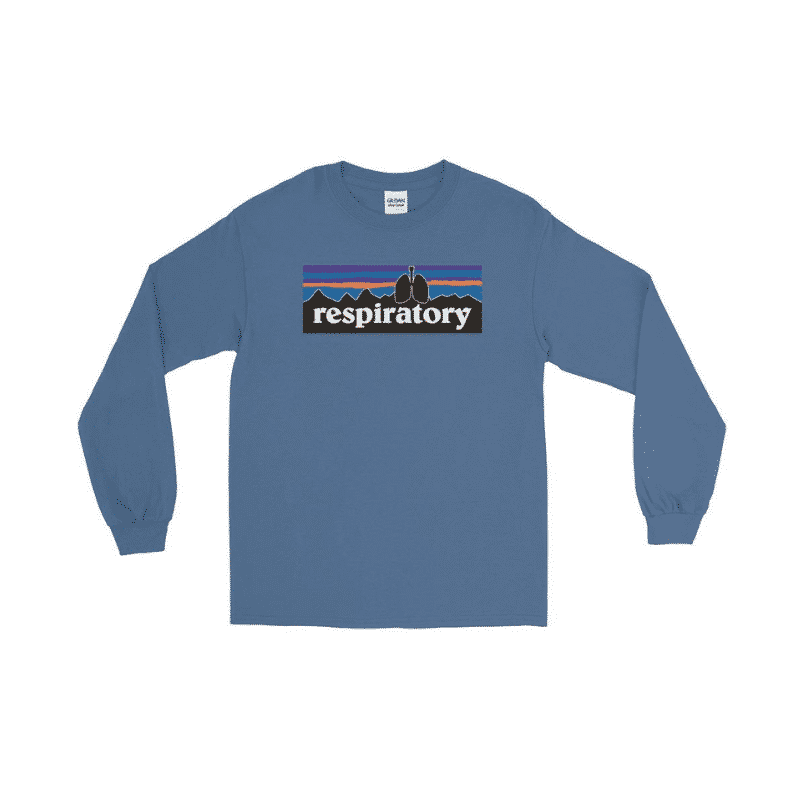 This one is designed specifically for Respiratory Therapists. Without a comfortable set of scrubs, those 12-hours shifts that we have to work are only going to feel longer. This is a very comfortable and affordable set — even for students. It’s not always required for a Respiratory Therapist to carry a pen light but it’s something that I always recommend. This is the one is high-quality and gets the job done. Labs coats aren’t always required for Respiratory Therapists but I always recommend wearing one. This one provides all the protections you need and looks amazing as well. 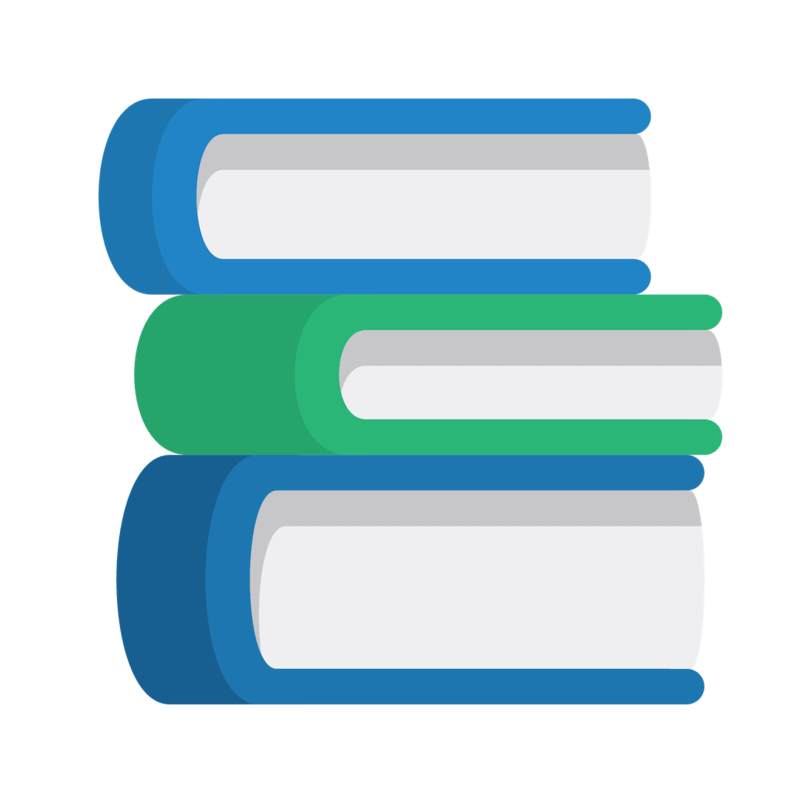 This study guide covers everything you need to know in order to pass the TMC Exam. It has already helped thousands of students pass the exam. 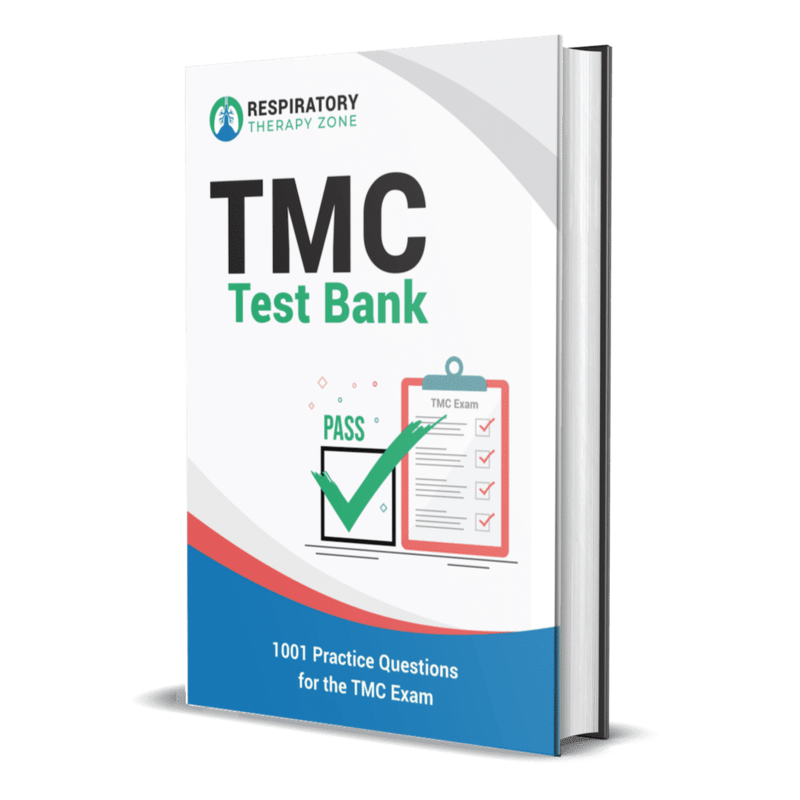 This books is loaded with over 1000 practice questions in the exact format as the ones you’ll see on the TMC Exam. Students are having massive success using it. In this video course, I share 157 of my best tips, tricks, and insights that I learned while taking (and passing) the TMC Exam on my very first attempt. 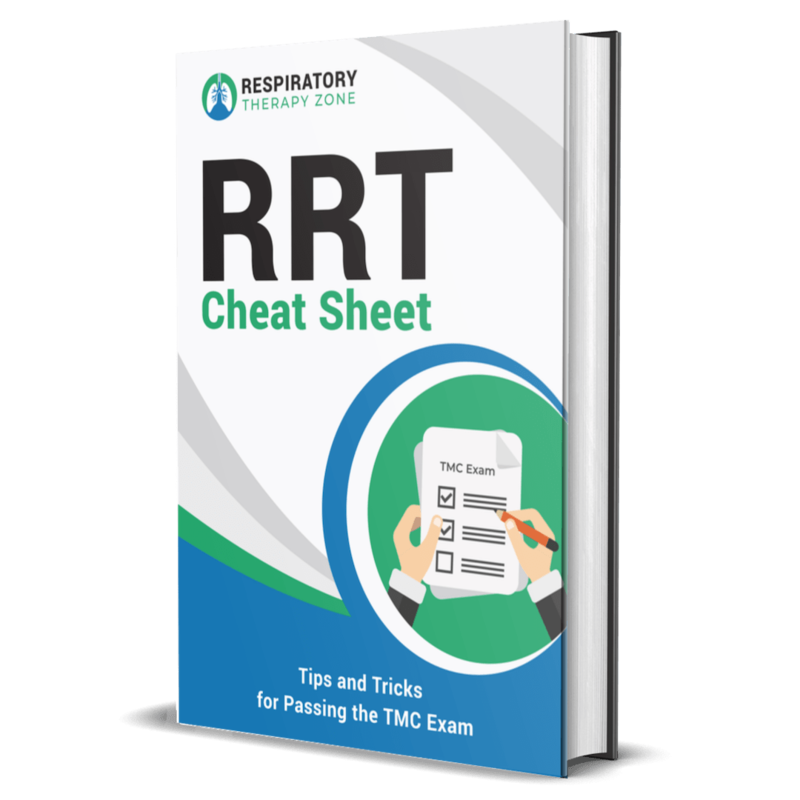 This Cheat Sheet is loaded with helpful tips and tricks to help Respiratory Students prepare for the TMC Exam. It even include free practice questions as well. 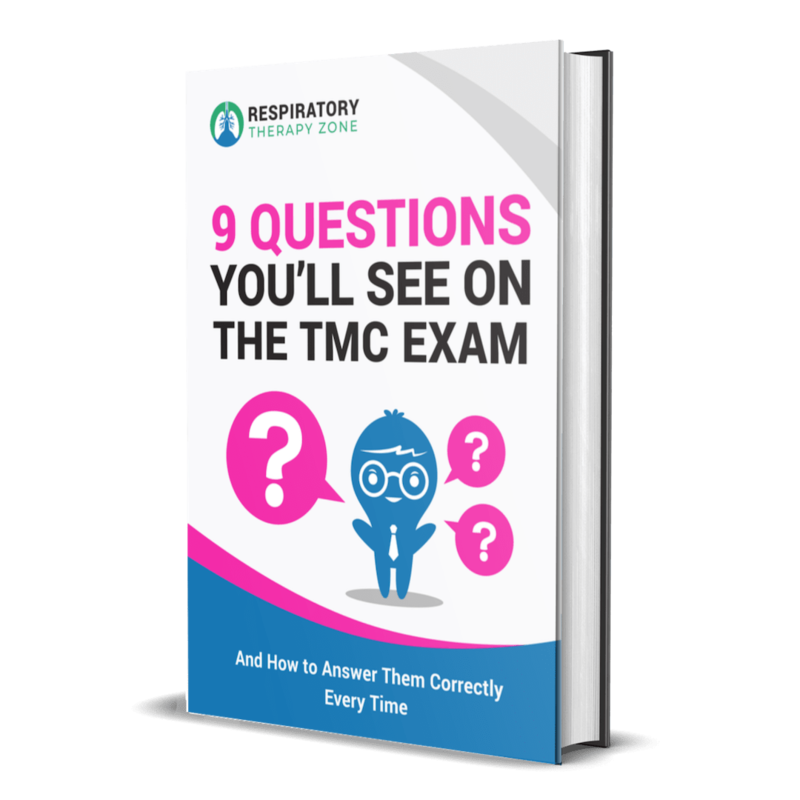 This eBook covers 9 questions that are literally seen on every version of the TMC Exam. Master these questions if you really want to boost your score. 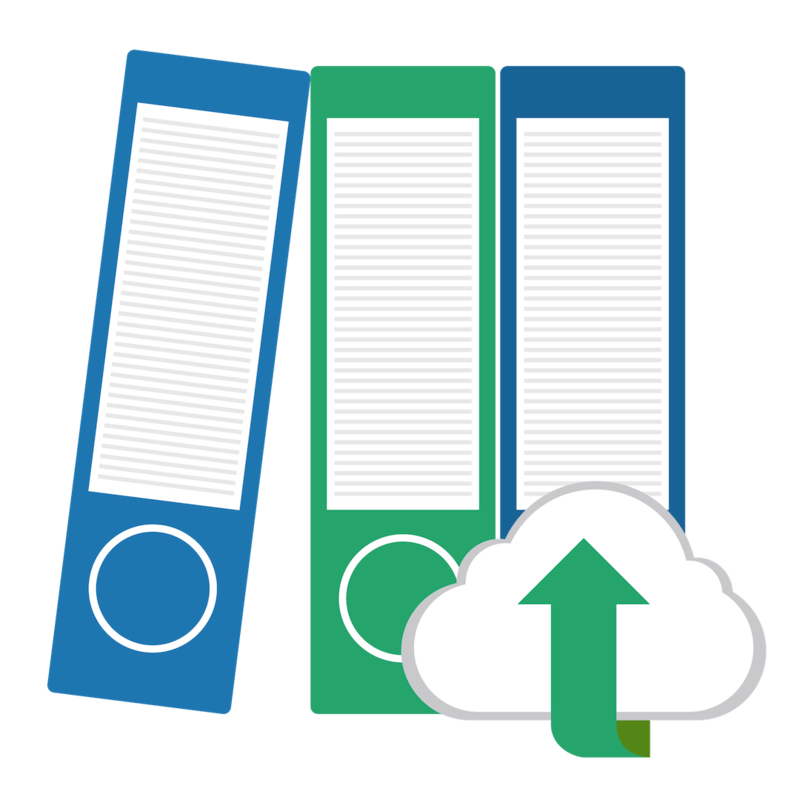 That’s right — you can now get access to our Cheat Sheet Database that has over 20 (and counting) premium Respiratory Therapy cheat sheets. Look your best in this premium outdoors long-sleeve t-shirt. This design comes in hoodies and sweatshirts as well. Okay, so we’re still working on the name. But you can’t argue how amazing this shirt looks. 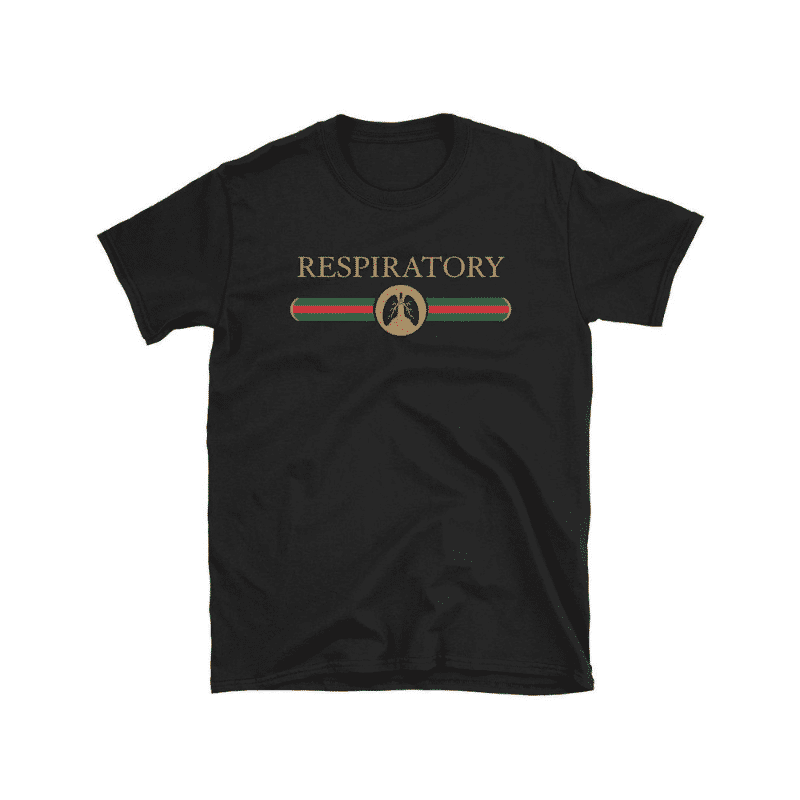 Are you a part of the Respigucci gang? Is your patient struggling with oxygenation? 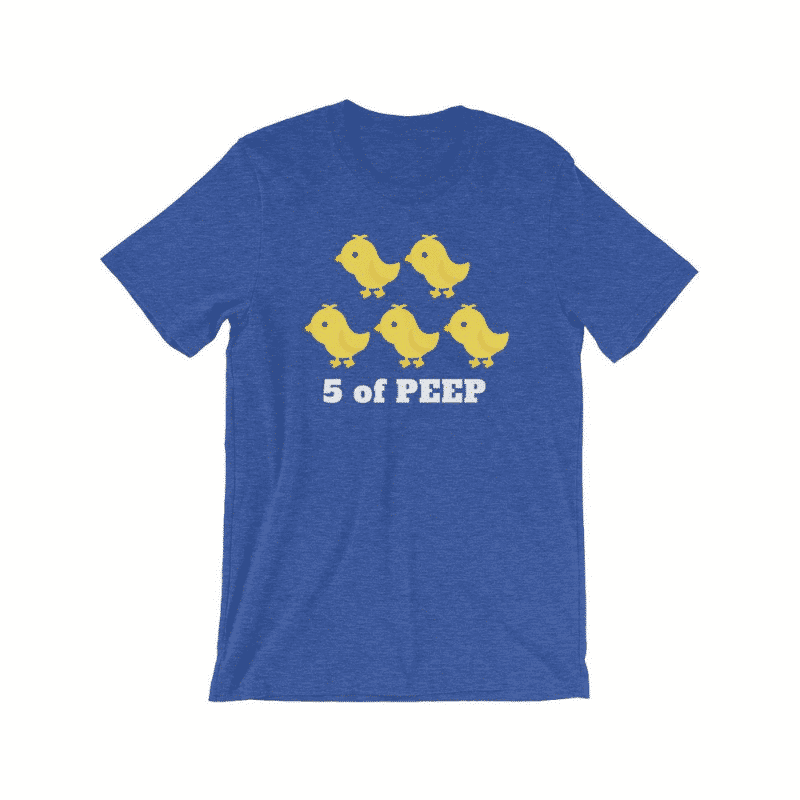 Then you had better bump them up to a PEEP of 5, lol. How cute is this shirt? These shoes were designed specifially for being on your feet for extended periods of time. That is why I always recommend them for Respiratory Therapists. Again, sometimes as Respiratory Therapists we are required to move and stand a lot. These shoes help your feet stay feeling fresh throughout your shift. Clogs aren’t for everyone. That’s why it’s also a good idea to keep a comfortable pair of tennis shoes as well. There are none better than the Brooks Ghost edition. Our Test Bank is loaded with helpful study guide and practice questions that cover every single topic you’ll see in RT School. 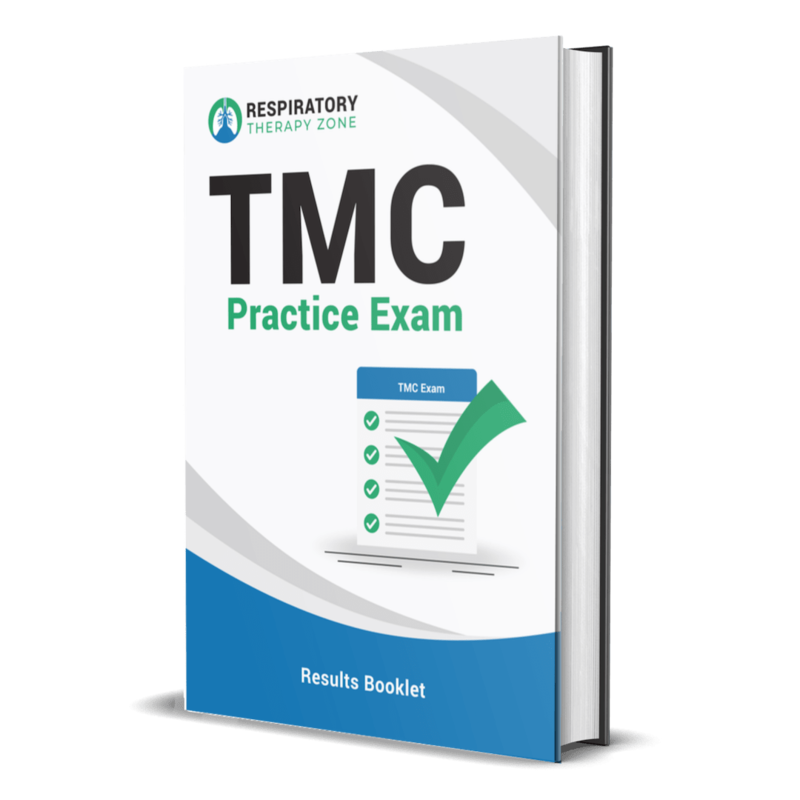 Our TMC Practice Exam is designed to mimic the actual TMC Exam. You can use it to help prepare. Oh, did I mention that it’s free? Do you need help with your Egan’s Workbook? We looked up all the answers for you to save hours of your valuable time. Look and feel your best in this premium Supreme. This design comes in T-Shirt, tank tops, sweatshirts, and more as well. Nope, sorry nurse. Your patient with fluid overload cannot have a breathing treatment because we straight outta albuterol! 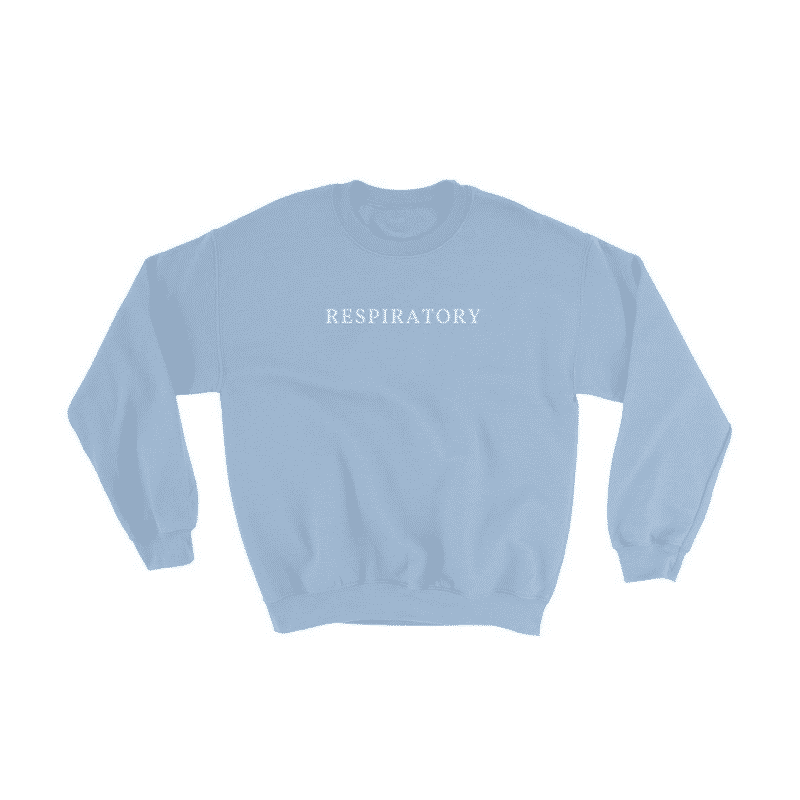 Sleek and simple — it doesn’t get much better than this Respiratory Seaside sweatshirt. Grab yours today. 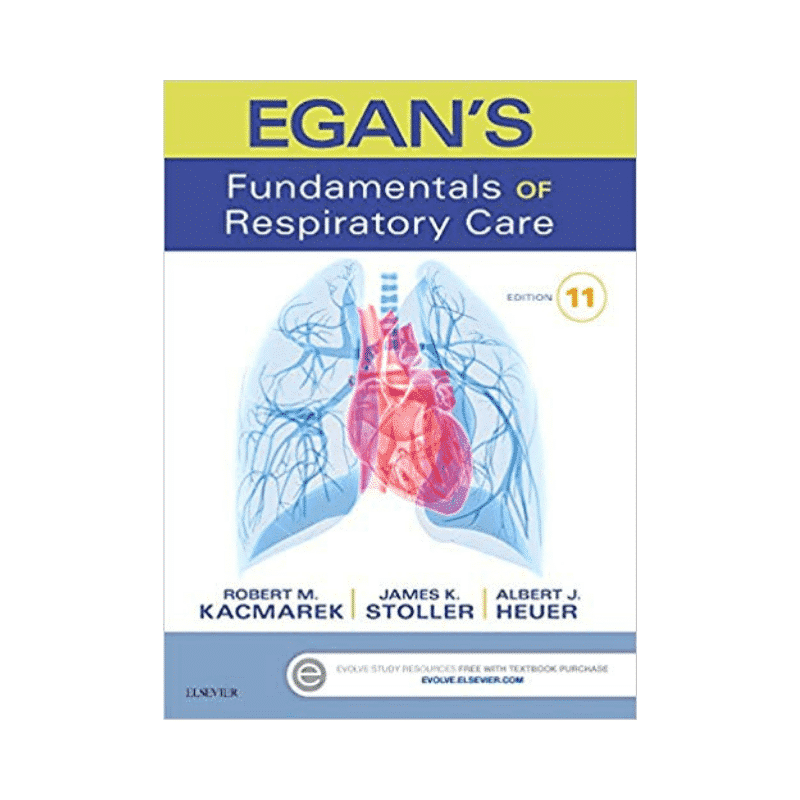 The Egan’s book is know as the “Bible of Respiratory” for a reason. 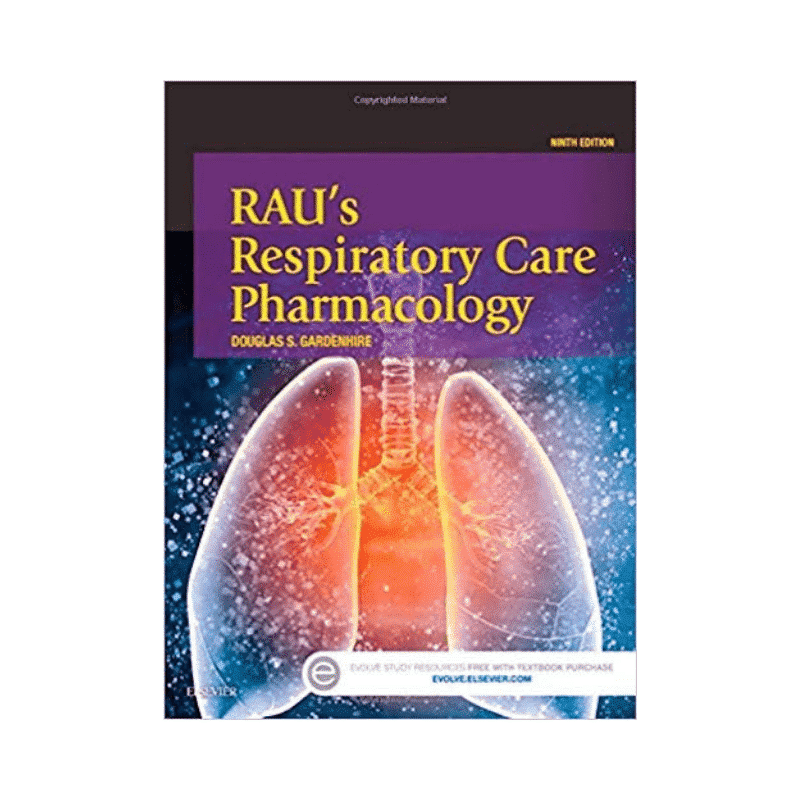 It’s the best book out there for Respiratory Therapy Students. 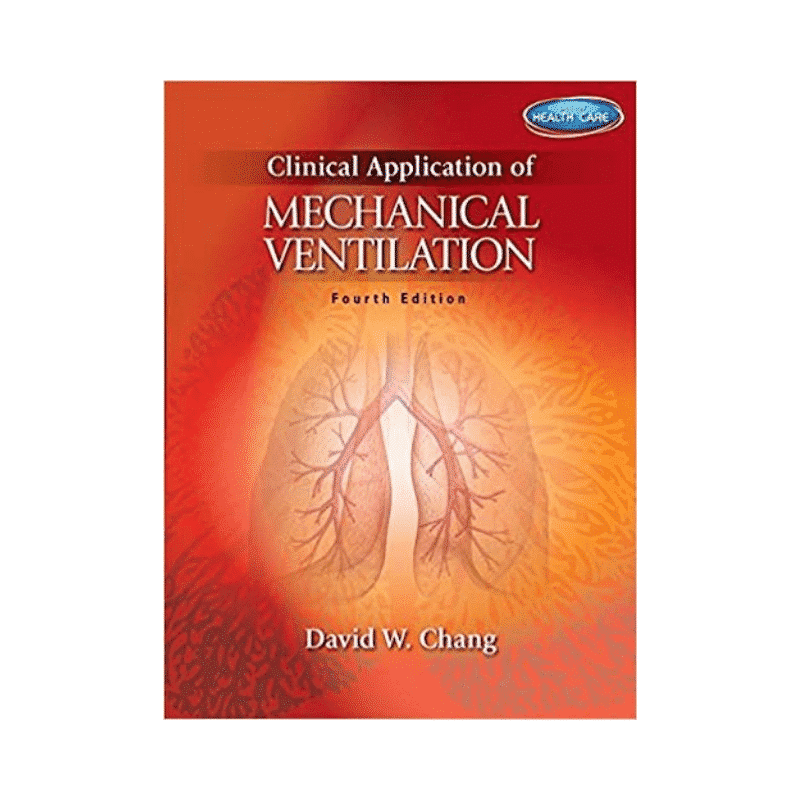 This is the textbook I used for Mechanical Ventilation as a student. It covers everything you need to know to learn the concepts. As a student, you definitely need to develop a good understanding of the respiratory medications. This book can help. 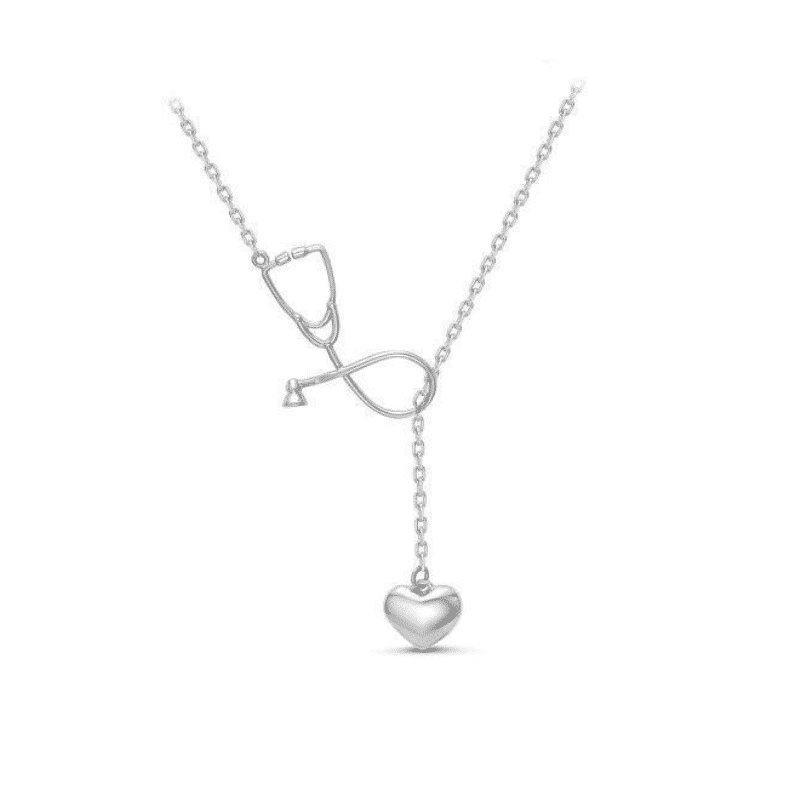 Show off your Respiratory Therapist pride with this beautiful stethoscope/heart lariat style necklace. 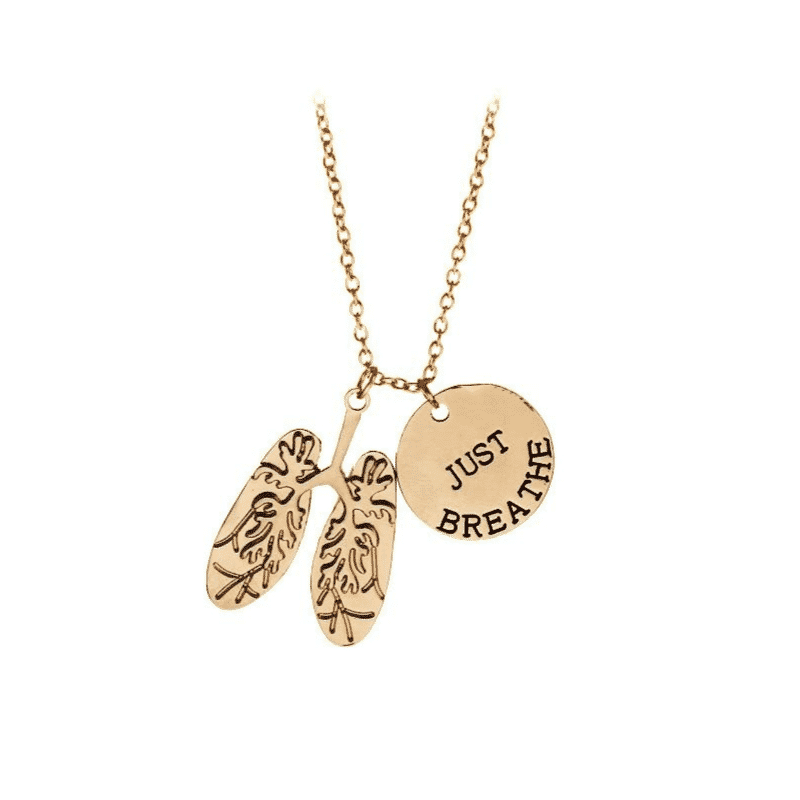 Just breathe — a motto that we know and love as Respiratory Therapists. Grab this necklace today. 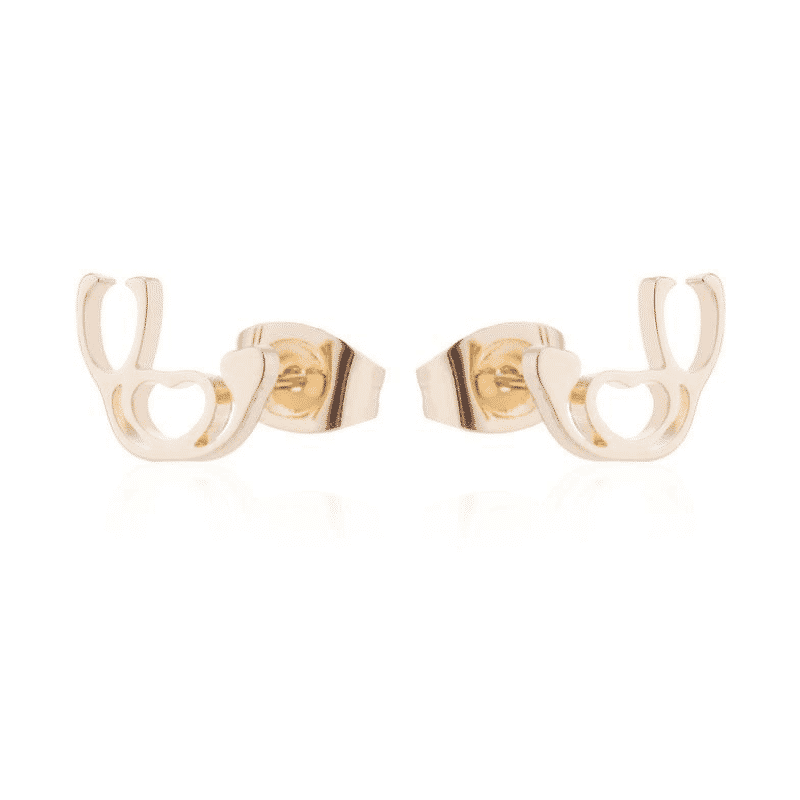 Does it get any better than these stethoscope heart medical stud earrings? I don’t think so. Do you have a favorite tool that we didn’t include here? Or is there a particular tool or resource that you think would be a good fit for this page? If so, let us know! 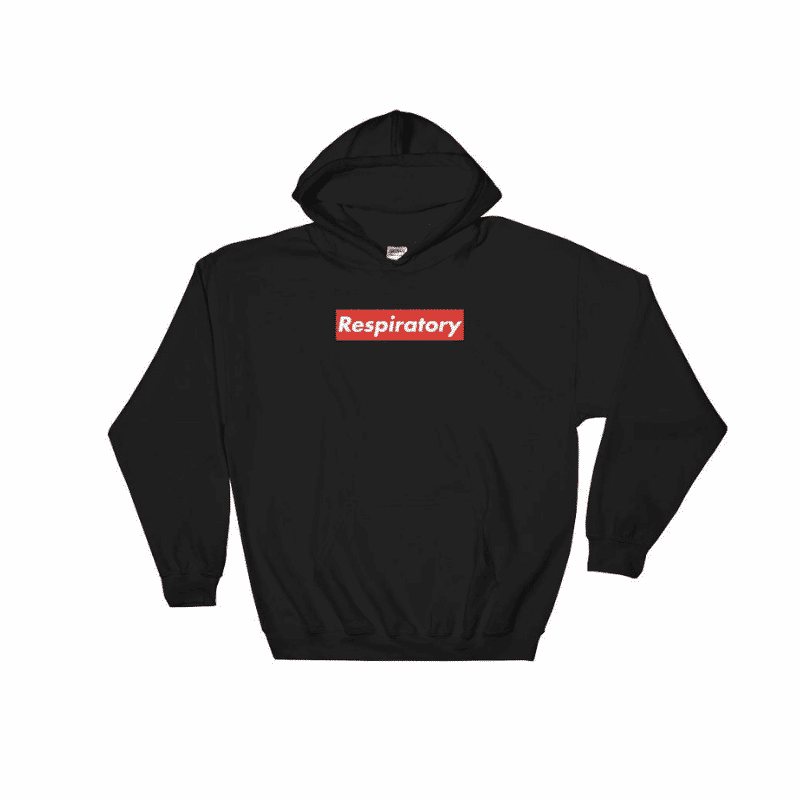 We want to help each and every Respiratory Therapist and Student in the world. So we want to make sure this page keeps the best of the best tools and resources.